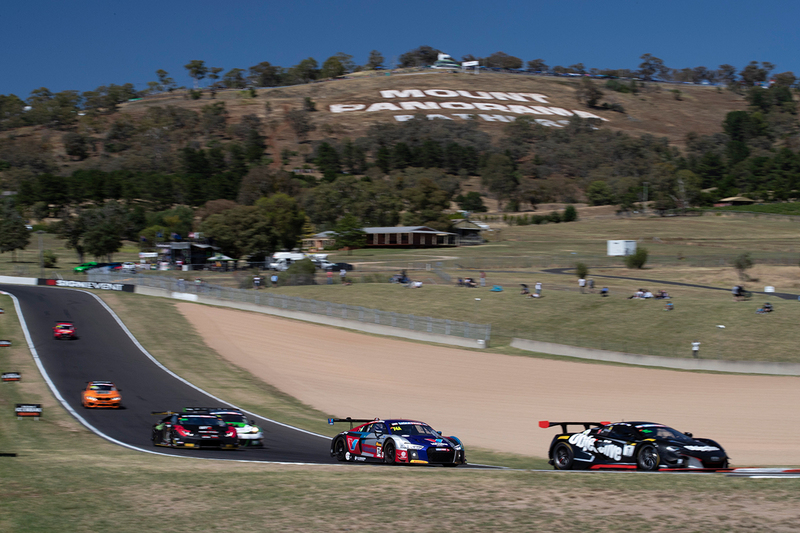 Supercars features prominently in a stunning field of teams, cars and drivers from around the world assembled for the 2019 Liqui-Moly Bathurst 12 Hour. The grid mixes domestic talent with some of the world's best for Australia's International Endurance race, the opening round of the 2019 Intercontinental GT Challenge presented by Pirelli. More than 120 drivers from 22 nations, representing 13 different brands and entered by teams from 10 countries feature on the full list released today. 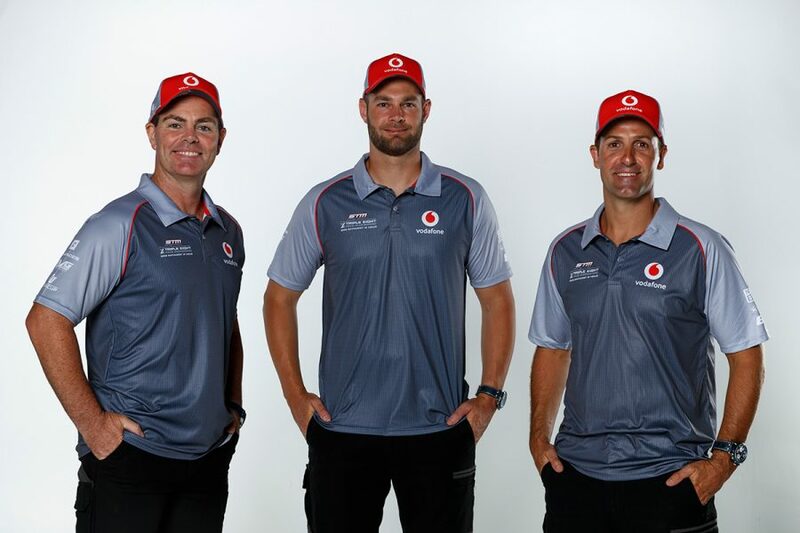 The Supercars presence in the January 31-February 3 event is led by a Triple Eight-entered Mercedes for Jamie Whincup, Shane van Gisbergen and Craig Lowndes. Erebus Motorsport is running a sister Mercedes featuring David Reynolds, and Matt Stone Racing an Audi including Todd Hazelwood. Chaz Mostert and Garth Tander are part of the factory BMW and Audi line-ups respectively, while Lee Holdsworth is in another Audi and Nick Percat and Tim Slade are sharing a Ferrari. A 41-car entry list contains 28 across 10 brands in the outright GT3 class, to be split into Pro, Pro-Am and Am categories closer to the event. Including former drivers and co-drivers, the Supercars contingent has won a combined 12 championships and a haul of 338 races. Eight drivers have won the Supercheap Auto Bathurst 1000 a combined 19 times, led by Lowndes on seven. Seven drivers, including Whincup, van Gisbergen and Lowndes, have won the 12 Hour before, while Mostert is one of three polesitters in the field. Mostert and Paul Morris have also won the Bathurst 6 Hour production car race, while Tander and Cameron McConville are Bathurst 24 Hour winners. Drivers to have won World Endurance Championship, British Touring Car Championship, DTM and Blancpain GT titles headline the international crop. Three ex-Formula 1 drivers accounting for 126 grands prix starts are entered, along with 2003 CART/Indycar champion Paul Tracy. All in all, the imports include drivers to have won more than 30 different major national or international titles. Two outright (and six class) winners of the Le Mans 24 Hour, seven Spa 24 Hour winners and 10 Nurburgring 24 Hour winners also feature. In terms of Bathurst expertise, the current outright (Christopher Mies), Bathurst 12 Hour (van Gisbergen), Supercars (Reynolds), Carrera Cup (Jaxon Evans) and Production Car (Mostert) lap record holders are in the field. The 2019 Liqui-Moly Bathurst 12 Hour commences on Thursday January 31 with 12 Hour cars hitting the circuit for the first time on Friday February 1.